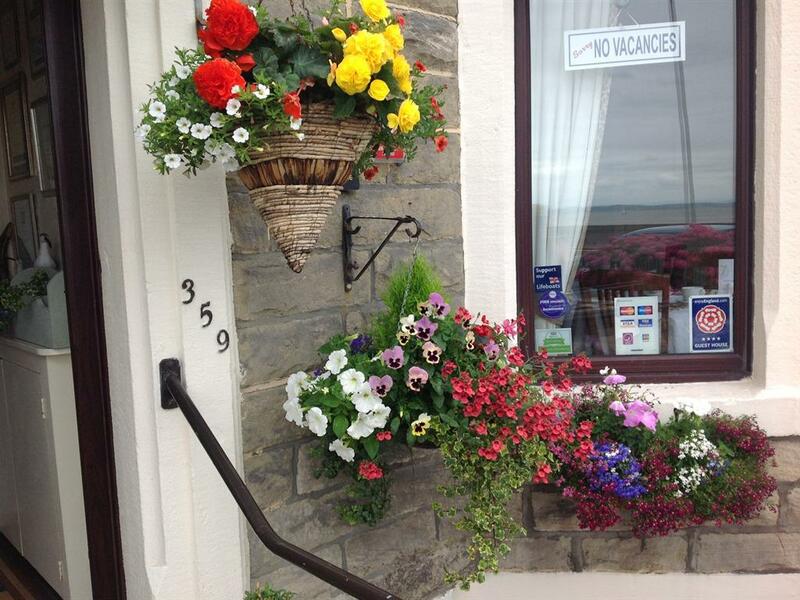 Fantastic sea views are afforded from our quiet, friendly guest house offering first class 4 star accommodation.All rooms have modern ensuites with luxury toiletries and comfortable beds. 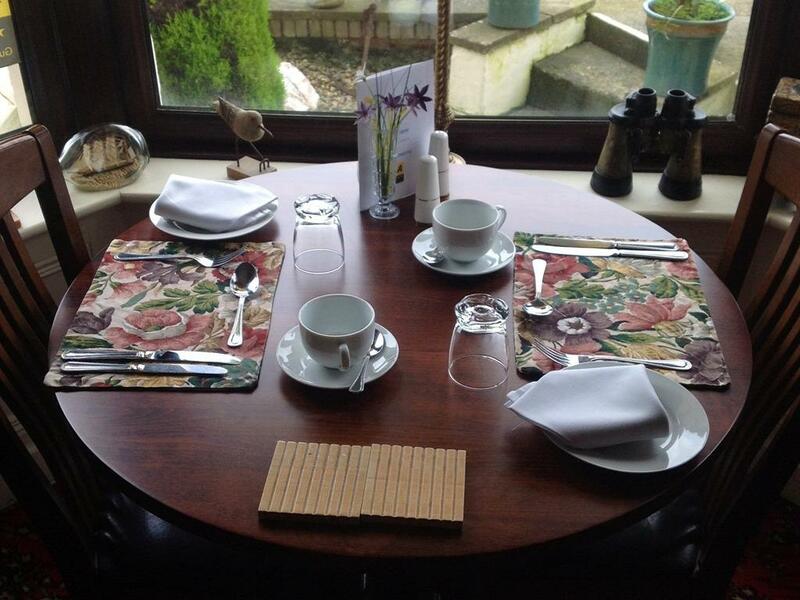 Our superior doubles and single rooms have sea views and all rooms have tea and coffee making facilities.Our plentiful breakfast or one of our specials, offers a very special start to your day ! .All our produce is locally sourced and a we offer a variety of choices including our specials and signature" yacht bay benedict". All diets catered for please let us know your requirements on booking. 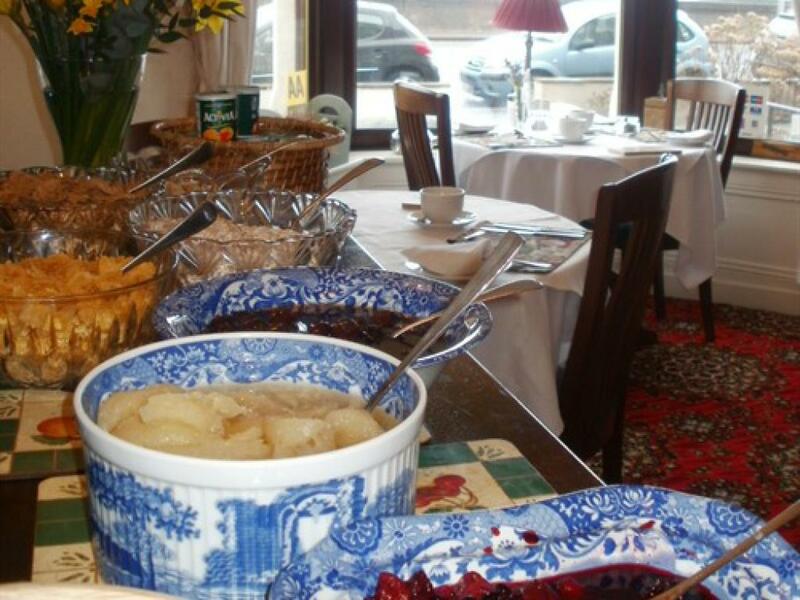 We also offer early breakfasts for those of you working or off for a special day. We are in a select part of Morecambe near to all local amenities, with the promenade opposite, offering wonderful walks or cycling. 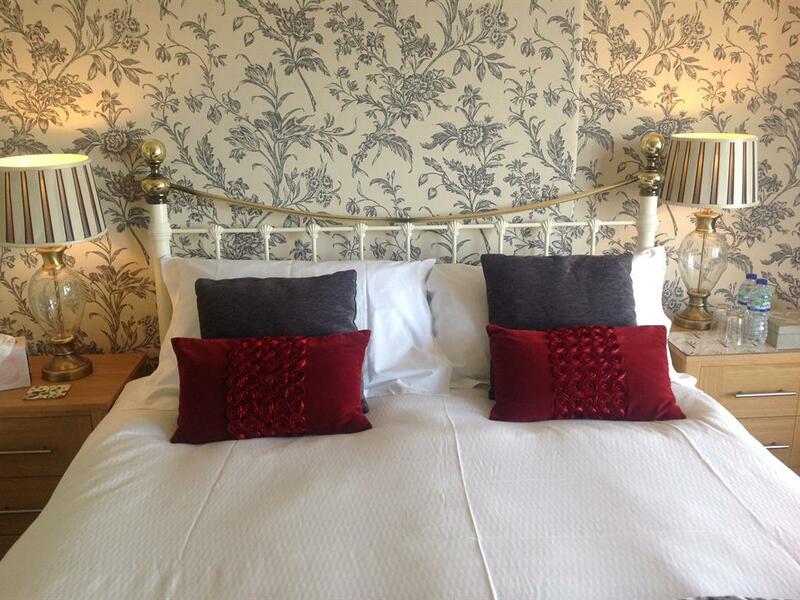 We look forward to welcoming you to our lovely guesthouse, whether for work or play. We can offer secure bike storage for a number of cycles or motorbikes. 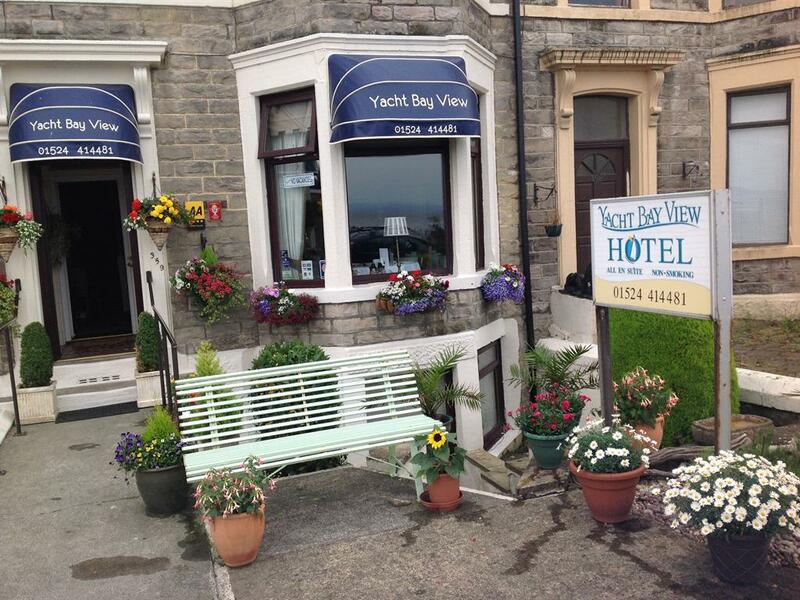 The Yacht Bay View is perfectly placed on a select part of Morecambe promenade with spectacular views of Morecambe Bay and the Lake District Hills beyond. Views of the Forest of Bowland can be seen from the rear. These areas, and the Pennine Hills, are accessible by public transport and Lake Windermere and Grange over Sands are only 40 minutes away by car. 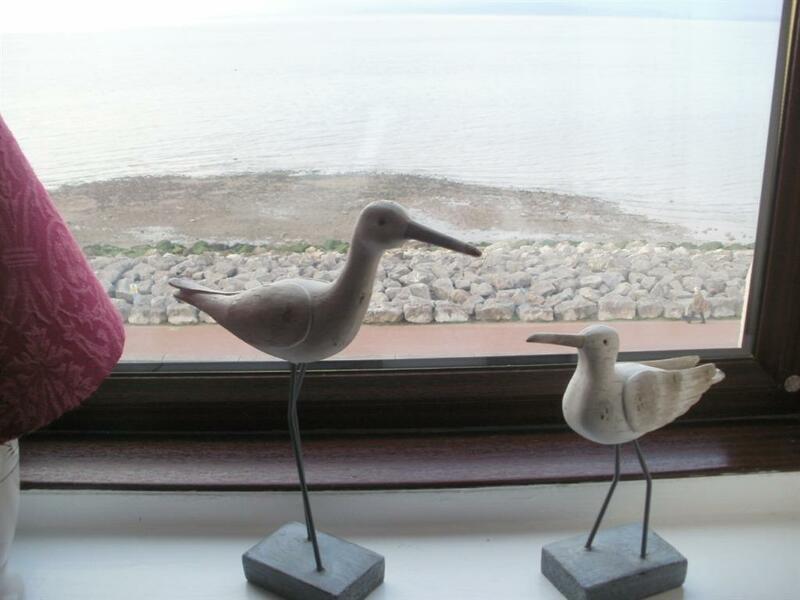 Other attractions within the immediate area of the hotel are Arnside, Silverdale and the Leighton Moss RSPB Reserve. Guests also benefit from close proximity to entertainments such as Gala Bingo which is just a couple of minutes walk away, as well as the Smugglers pub, and the New Inn on Lord Street which are close by.. Joanne and Gareth will look after you ! 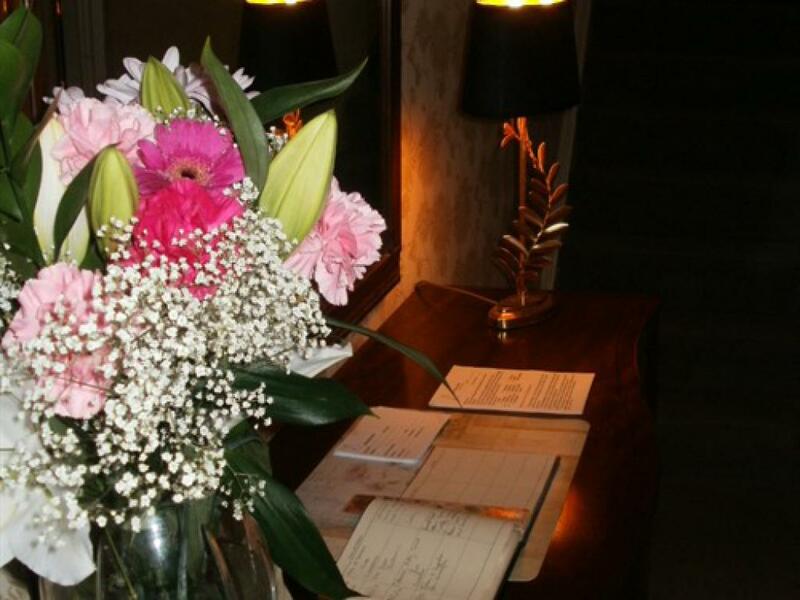 Please do not hesitate in telephoning us if you have any questions or if the rooms are booked we can take your number in case of any cancellations ! Check in time is 4pm unless other time agreed. There are three floors, each floor has three rooms so request if you need a low floor and we will try our best ! The front entrance has two steps up with a hand rail either side. We don't have ground floor accommodation and is not suitable for wheelchair users. 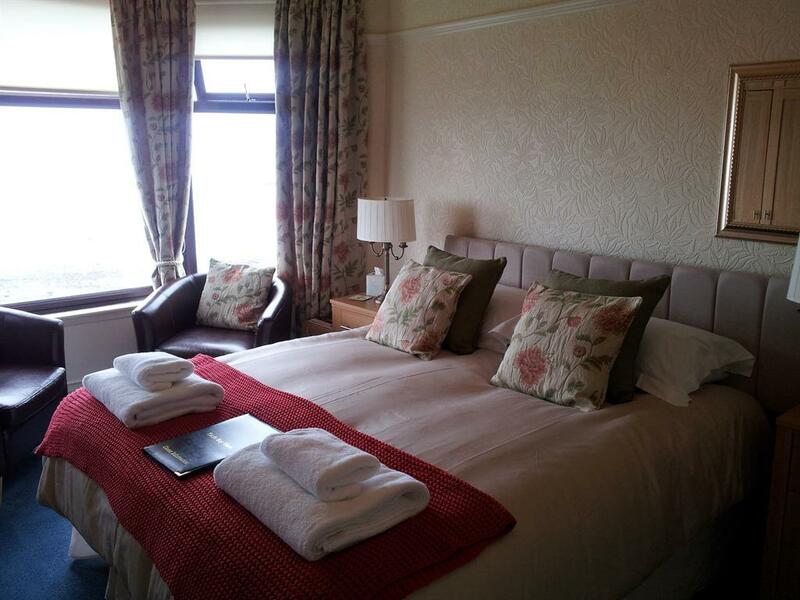 The rooms are over 3 floors we do not have a lift.We have twin room, a single room and a double room on the first floor all rooms have a shower ensuite. 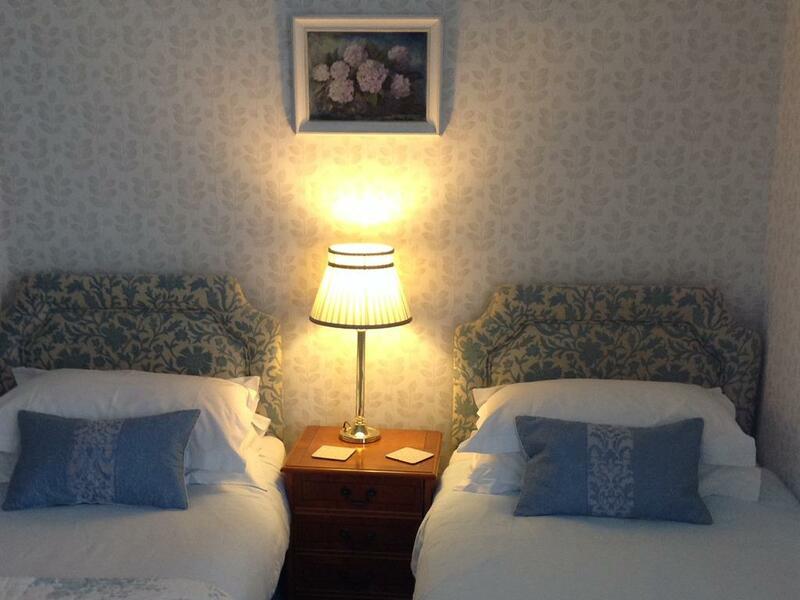 The second floor has a double room, a kingsize room and a single room all ensuite, there is a double room with ensuite on the 3rd floor. If you are deaf/hard of hearing we have door hangers to notify of this in case of a fire. We can keep medicines for you in a fridge and cater for all diets on request.